Dani King has commenced a new chapter of her cycling career at the Santos Women’s Tour in Australia and if results are anything to go by it’s going to be a good read. The 25-year-old applied the same resolve that has seen her overcome recent physical and political adversity to make a firm impression on the four-day title race that Katrin Garfoot (Orica-AIS) won. King (Wiggle-High5) claimed the mountain classification and finished fourth overall today despite waking up with whiplash following a heavy crash within the final kilometre of yesterday’s penultimate third stage. 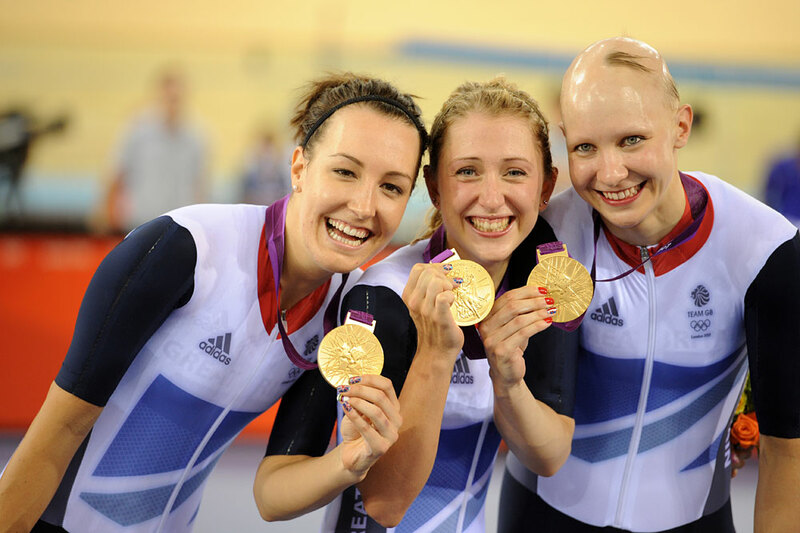 The hard and fast race marks the start of a new direction for the London 2012 team pursuit gold medallist, who has through circumstance adjusted her focus to the road for the Rio Olympic Games. “This is my first full road season to be honest,” King said. “It’s completely different for me because normally at this time of year I’m doing World Cups on the track. King has turned the tables on 12 months of adversity in which she was mooted from Rio Olympic track team selection. It was a blow that followed a horrific training accident in which she suffered eight broken ribs, a punctured lung and bruised liver. The Hampshire champion showed no sign of vulnerability racing in Adelaide, South Australia, however, where she spoke with a resolute determination. King could have been forgiven for playing a lesser role in the stage two 20km criterium, which her team-mate Annette Edmondson won, but instead held her own in what was a full-throttle race. “A 44km/h average criterium was a good test for me, and I was fine,” she said. King has not spoken to the British Cycling selectors who advised her last year to focus on the road, however, intends to leave little for them to doubt as she contests another selection battle with the federation. King worked well with trade team-mates racing here in Adelaide and is hopeful she can continue the trend on the way to, hopefully, Rio. “The team in Australia has really gelled. We’ve got trust and belief in each other and when we go for a goal everyone gives it 100 per cent, and whoever we’re riding for we just sacrifice ourselves for them on the day. That’s a real strong point on the team,” she said.